August 16 Saturday Science Stumper! Benjamin Franklin and John Adams stepped into history and perhaps across at least 300 million years when they landed at this historic house. Where is that house and what is this fossil? 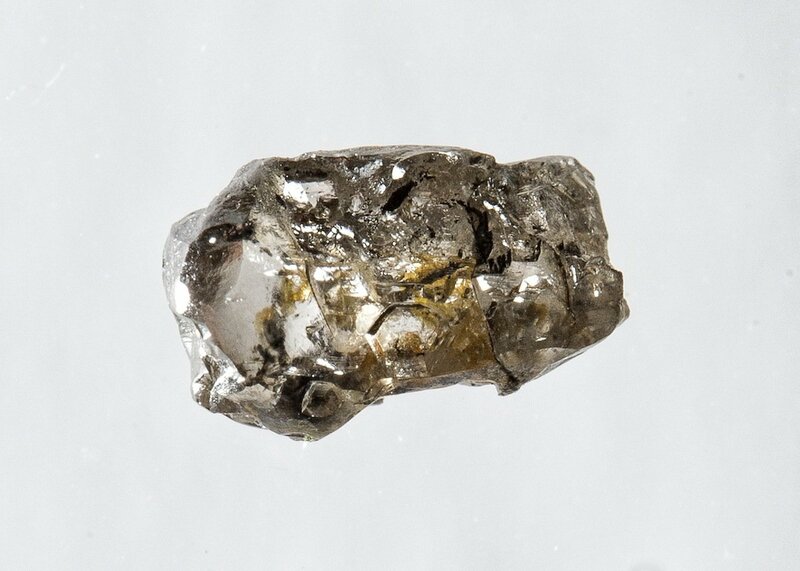 This diamond evidences that Earth has a vast, hidden ocean deep beneath the surface. One imagines what wonders might be found there!